Three-and-a-half years after her death, there is still no justice for the family of a young mother shot and killed in her apartment in front of her children. A jury in Prince George’s County found 24-year-old Rashiek Bell not guilty Thursday in the death of Kaya Wilson. The prosecution argued Bell was looking for Wilson's boyfriend but found her in a back room with her children instead. Wilson's 7-year-old daughter called 911. It started at the Glassman Community Center in Oxon Hill in November 2011, prosecutors said. Surveillance video shows a group of five guys, including the Bell, heading to a nearby apartment complex with the intent to kill Kaya Wilson's boyfriend, prosecutors said. They thought he killed their friend the night before. John Erzen of the the states attorney's office said prosecutors argued that Bell went inside Wilson's apartment but he wasn't home so Wilson was killed instead. The defense team discredited the prosecution’s key witness and argued that it wasn't Bell in the surveillance video, and the jury agreed. Michael Nealy, the man convicted of stabbing to death Bell’s friend Jakari Butler in a large fight in the Colonial Village Apartments, is appealing a 30-year sentence. Nealy lived in the same building as Wilson, her boyfriend and her children. 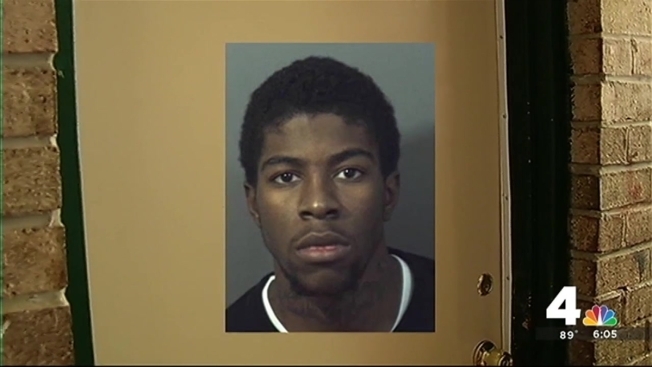 Court documents say a witness gave a detailed description of Nealy as the man who really killed Butler.